Hi everyone! New to the board but not to the hobby. 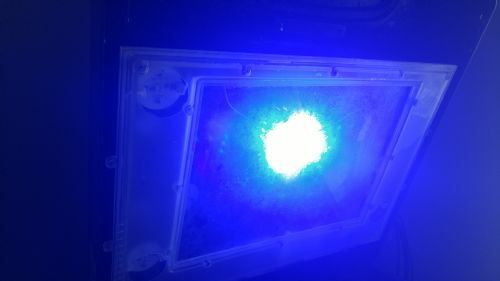 But i recently purchased a 24G JBJ Nano tank, and I'd like to retrofit an AI Super Blue into the lid, I'm not experienced in this area however. Could anyone send some suggestions or help in anyway? Thanks very much in advance! Check out the DIY section. I believe that there are a couple of 24g JBJ light hood modifications covered there. I'm not sure if there is one for the AI but it may give you enough details to fill in what you need. I had a 28g JBJ that I did a retro LED build in that worked pretty well. 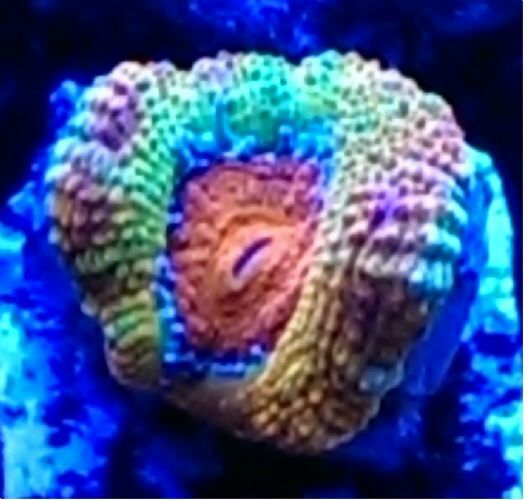 My issue was that the hood is soo close to the water surface it is really hard to get the LED's to blend well before they get to the coral. I ended up building a small frame and raising the hood up about 3.5" off the tank to get mine to work well. You may find it easier to run it without the hood and hang the light over the tank instead of trying to fit it into the hood. Welcome! 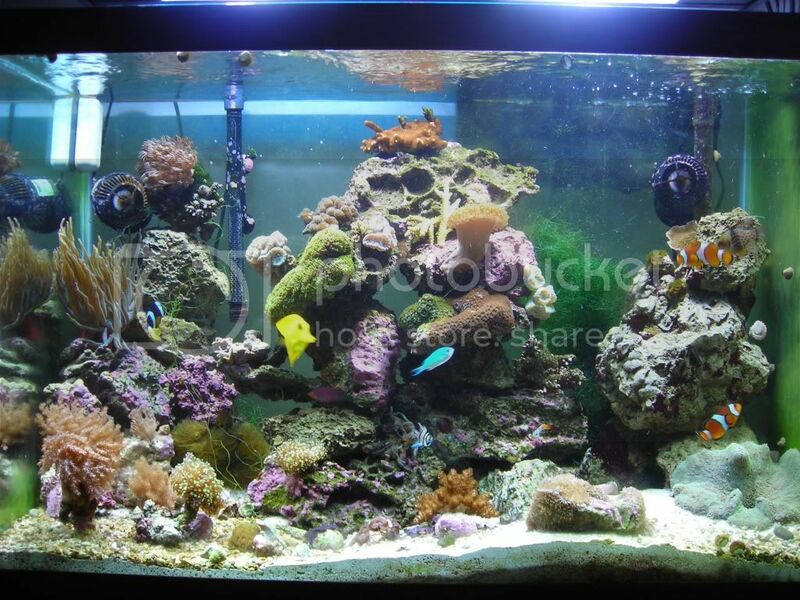 I am interested in doing this or a retrofit on my biocube 14 as well. I like the look of the stock hood is my problem. 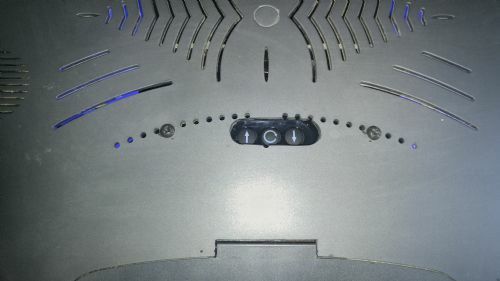 I have seen a few people who have done the AI on a nano hood and they basically cut a hole on top of the hood for the light above the old splash shield and gutted the hood. They then just mounted this to the hood. I dont remember if they said they liked it or not but I have seen it done. If I find anything interesting in my searches I will post some links here for you. The issue with a ai nano or similar in the hood is the spread. You usually see these nano lights mounted a foot or so over the water so the spread is sufficient. You will see that the real retrofit kits are spread out over the water to account for this close distance. Thanks for the replys everyone. So the smartest thing i should do is just trash the hood and go hoodless? Lol thats ok with me really because i like the look a little better to be honest. I might mount a pole behind the tank and hang the light and put some thin netting over the top of the tank to prevent jumpers lol. Going hoodless is the easiest most favored way. A lot of the lights I have been looking at usually have some sort of mounting they come with that clips onto the tank itself. I have seen many people do this and it looks very nice. I just prefer the look of the hood to keep everything hidden. 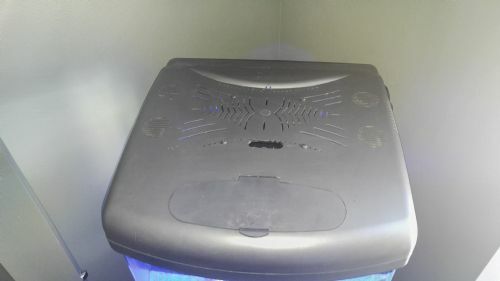 I have seen a lot of people cut some egg crate to fit onto the top of the tank to prevent jumpers and it looks pretty decent as well. This is definitely the cheapest route to go as well from what I have been finding. If you are willing to lose the hood I would say go for it! Yes let me know when you do please! Just found this thread. I am considering trying this now. Hopefully this helps a little. Hey thanks! Thats a great idea as well! Looks great! How does the tank look?